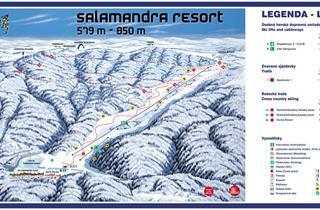 Salamandra Holidays: map, resort reviews & guide. Book your Salamandra holiday today. Salamandra Holidays: map, resort reviews & guide. Book your Salamandra holiday today.